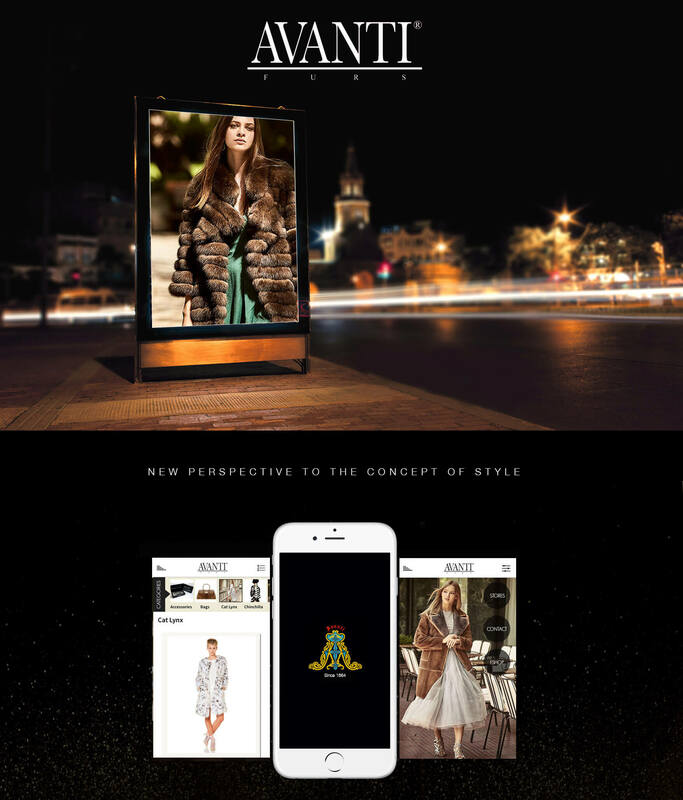 Avanti Furs is a cross platform store locator app with integrated shopping catalogue built by our hybrid app development team using Cordova or PhoneGap framework. We take pride in our retail app development, as the furs app is empowering our client to drive brand awareness, customer engagement, customer acquisition and customer satisfaction. The app doesn’t offer the option to shop, but it does add momentum to the in-store shopping experience and ROI. This cross platform app is available on Google Play and iTunes and has received a thumping response from its fans and customers. Customers can learn about the latest arrivals, upcoming events and news. Avanti Furs is a 150-year-old company with business interest in the fur sector. It is based in Kastoria, Greece and has retail stores in Greece, Dubai, Cyprus, Romania and Serbia. In the wake of emergence of mobile-first culture, where customers' perception about a brand, and their purchase-decisions are largely influenced by the content or user-engagement on mobile, the retailer felt a dire need to reach out to its prospects and customers on their mobile devices. However, portraying a 150-year legacy of committment and customer service, and gaining the attention of users amidst falling attention span (7 to 8 seconds) on mobile, it was a must for the business to partner with the right retail app development company that can do justice with the business needs and consumers' preferences. Maintaining the brand's reputation and authority earned over a century-and-a-half with a dedicated effort over mobile was a key challenge. So it wanted to partner with a technology leader that can deliver retail app development service with perfection. At Root Info Solutions, we not just ace the hybrid app development discipline, but also have a thorough understanding of customer experience that prevails in the retail industry. This furs app is based on a simple concept - the purchase decision making of informed consumers in the today’s world is dominated by mobile engagement. Consumers love to read about new arrivals, news, events and everything that matters to them. They tend to share what they like on social media, and retrieve the location or address using phone. Improved brand awareness with push notifications on events, latest arrivals, news, etc. Deeper and relevant business insights based on the user's interests, preferences, etc.